Suresh Canagarajah is the Edwin Erle Sparks Professor and Director of the Migration Studies Project at Pennsylvania State University. He teaches World Englishes, Second Language Writing, and Postcolonial Studies in the departments of English and Applied Linguistics. His early education and teaching was in the war-torn region of Jaffna, Sri Lanka. He has taught before in the University of Jaffna and the City University of New York. His book Resisting Linguistic Imperialism in English Teaching (OUP, 1999) won Modern Language Association's Mina Shaughnessy Award for the best research publication on the teaching of language and literacy. His subsequent publication Geopolitics of Academic Writing (UPittsburgh Press 2002) won the Gary Olson Award for the best book in social and rhetorical theory. His study of World Englishes in writing pedagogy won the 2007 Braddock Award for the best article in the College Composition and Communication journal. His most recent publication is Translingual Practice: Global Englishes and Cosmopolitan Relations (Routledge, 2013), which won the 2014 BAAL best book award and MLA's Mina Shaughnessy Award. 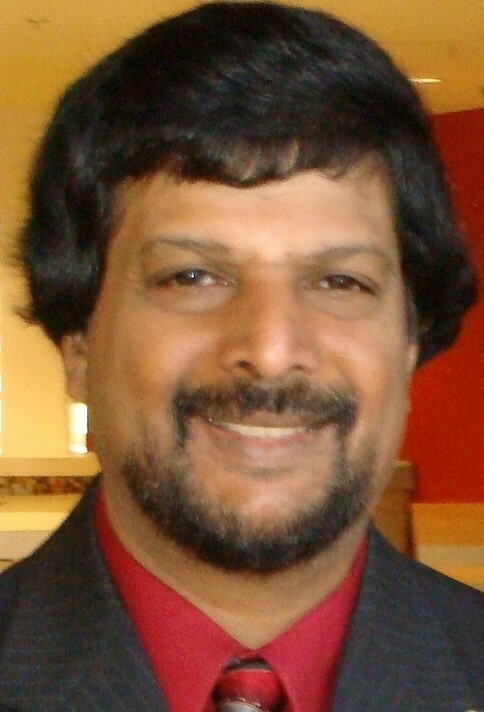 Suresh is a former editor of TESOL Quarterly and a past President of the American Association of Applied Linguistics. 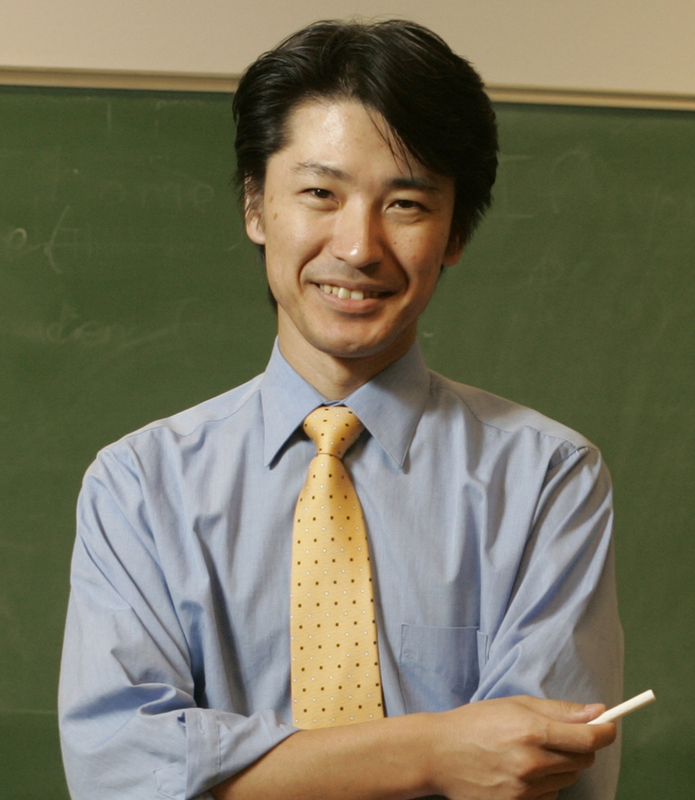 Ryuko Kubota is Professor of Language and Literacy Education at the University of British Columbia. 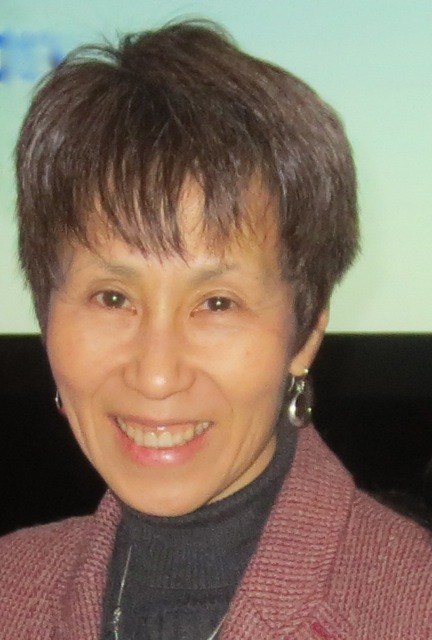 She has been a language teacher and teacher educator in Japan, USA, and Canada. Her research focuses on critical approaches to applied linguistics by drawing various inquiry approaches from cultural studies, multiculturalism, critical race theory, and critical pedagogy. She is a co-editor of Race, culture, and identities in second language: Exploring critically engaged practice (Routledge 2009) and Demystifying career paths after graduate school: A guide for second language professionals in higher education (Information Age Publishing 2012). Her publications also appear in many edited books as well as academic journals such as Applied Linguistics, Critical Inquiry in Language Studies, International Journal of Bilingualism and Bilingual Education, Journal of Journal of Second Language Writing, Journal of Multilingual and Multicultural Development, Linguistics and Education, and TESOL Quarterly. Paul Kei Matsuda is Professor of English and Director of Second Language Writing at Arizona State University. He is also Concurrent Professor of Applied Linguistics at Nanjing University and Zhangzhou University. Currently, he is the President of the American Association for Applied Linguistics. Paul has published widely on second language writing in applied linguistics, rhetoric and composition and TESOL, and has received a number of prestigious awards for his publications. He has presented keynote and plenary talks as well as invited lectures and workshops in various countries, including: Bosnia and Herzegovina, China, Guatemala, Hong Kong, Hungary, Indonesia, Israel, Japan, Korea, Malaysia, Mexico, Peru, the Phillipines, Qatar, Spain, Taiwan, Thailand, Turkey, United Arab Emirates, and throughout the United States. Paul is Founding Chair of the Symposium on Second Language Writing and Series Editor of the Parlor Press Series on Second Language Writing. He has also served as the founding chair of the CCCC Committee on Second Language Writing and the Chair of the Nonnative English Speakers in TESOL (NNEST) Caucus. Paul has previously served as the director of writing programs at the University of New Hampshire and Arizona State University. He also has taught a wide variety of courses in applied linguistics, linguistics, rhetoric and composition, and TESOL at Purdue University, Miami University, and the University of New Hampshire. In addition, he has held visiting professor and researcher positions at Chulalongkorn University (Thailand), Jilin University (China), Nagoya University (Japan), Penn State University (USA), Shih Chien University (Taiwan), Tamkang University (Taiwan), Thammasat University (Thailand), the University of Hong Kong (Hong Kong SAR), and the University of Utah (USA). © 2012 National University of Singapore. All Rights Reserved.